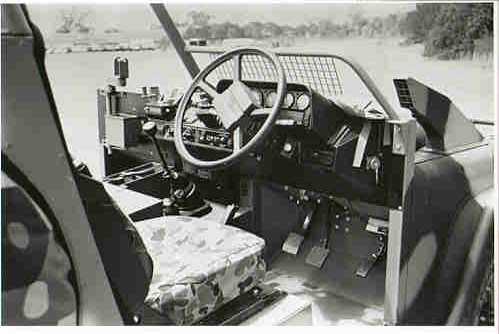 The JRA LRPV first went on public display at AIDEX '88 and most of the photos shown here are from that period. 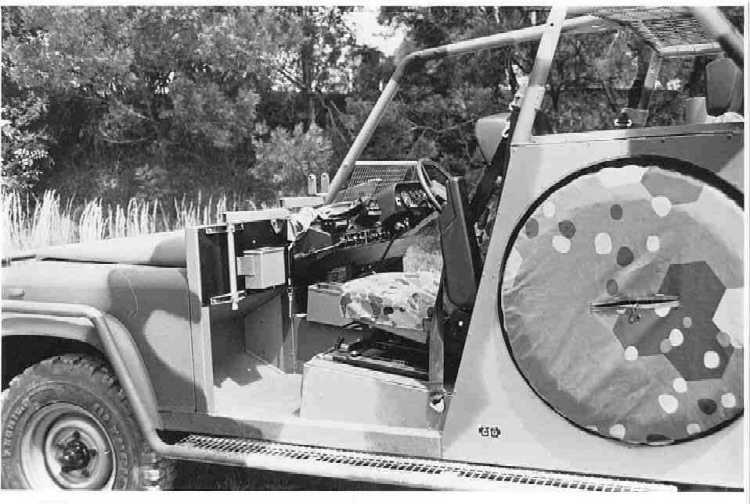 The vehicle has some minor visible modifications made as a result of crew trials. 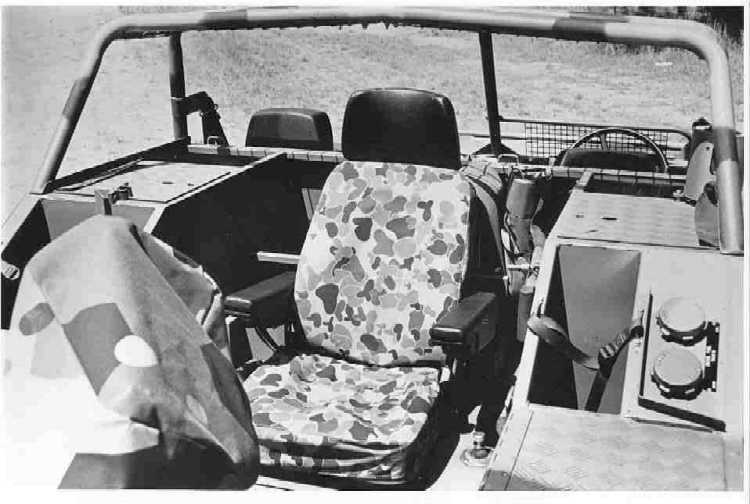 One example of this is the treadplate deflection plates added to both sides of the LRPV for the driver/gunner and at the rear edge as well. 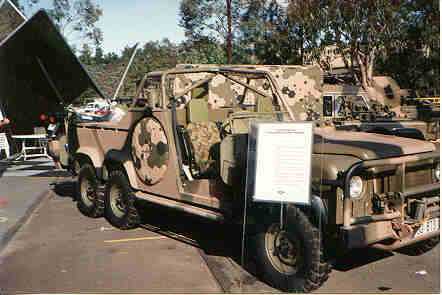 There are some 27 LRPVs in service predominantly with the Special Air Service Regiment. The vehicle has an Isuzu turbo charged 3.9litre engine, front coil springs and springs at the rear. 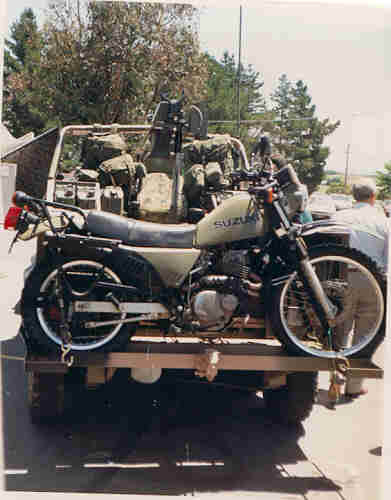 The vehicle has a mount for a 250cc trail bike on the back. The vehicle is normally armed with a MINIMI and an FN Mag 7.62mm machine guns and has several fuel tanks for long range patrols. The rear machine gun position is being changed to a gun ring as opposed to the earlier pedestal mount. The original pedestal mount had two ammunition box holders, one for 7.62mm ammo and the other for a larger box for what most probably was .50 calibre munitions.. 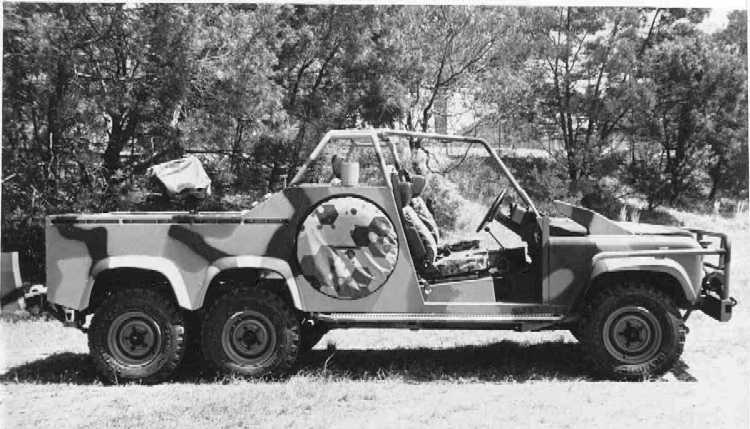 There was a publicity photo that showed the vehicle armed with a 30mm ASP cannon (available for Italeri) on the rear pedestal position. The JRA LRPV is slightly wider than older Land Rovers including the Land Rover 110., and of course longer in the 6x6 configuration. (lxwxh:6001x1980x2050mm). The width is over the front fenders. Unfortunately the suspension and chassis structure is far more complex that the normal Land Rovers, so modelling is difficult even if you have the necessary information. Links to other sites that have information on this vehicle.